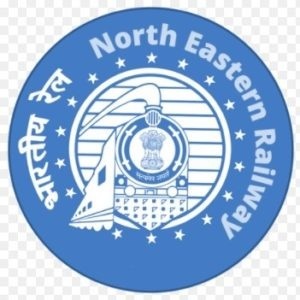 Applicants who have completed 12th, Degree or equivalent from a recognized Institute for Western Railway Recruitment 2018. 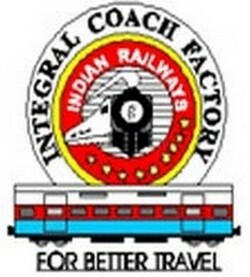 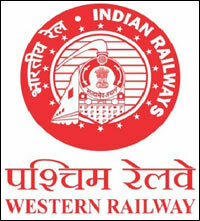 Complete the Western Railway Jobs Application Form with the essential data. 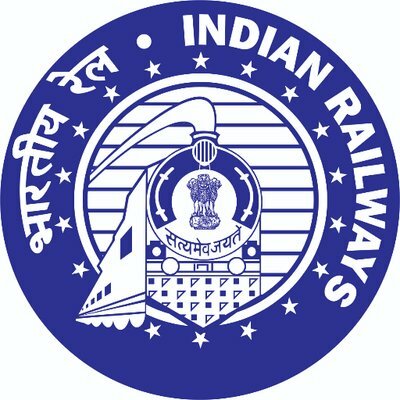 Take a print out of Western Railway Recruitment 2018 online application form.